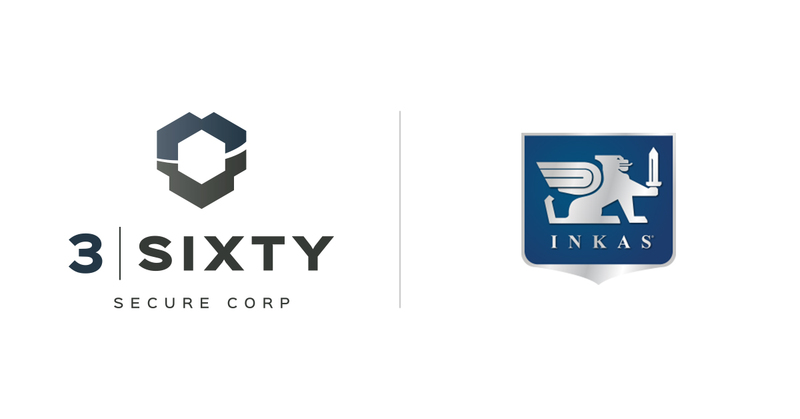 INKAS® Group of CompaniesUncategorised News Room News and Events 3 Sixty Secure Acquires INKAS® Security Services Ltd.
3 Sixty Risk Solutions Ltd. (CSE: SAFE) (OTCQB: SAYFF) (FSE: 62P2) a leader in the risk management and security services sector of the burgeoning cannabis industry is pleased to announce its acquisition of substantially all of the assets and business of INKAS® Security Services Ltd. valued at approximately $13.75 million, payable in cash, shares, vendor take-back note and earn-out. Today’s announcement launches the Company into a leading role in the cannabis secure transport and cash management service sector nationwide. Becomes one of the largest cash management security firm nationally: 3 Sixty has rapidly gained market share within 3 months of public listing with national capabilities to service additional industries outside of cannabis and cash in transit.